An armed teenager allegedly obsessed with the Columbine shooting was found dead in Colorado from an apparent self-inflicted gunshot wound, authorities said Wednesday, bringing an end to a massive manhunt. 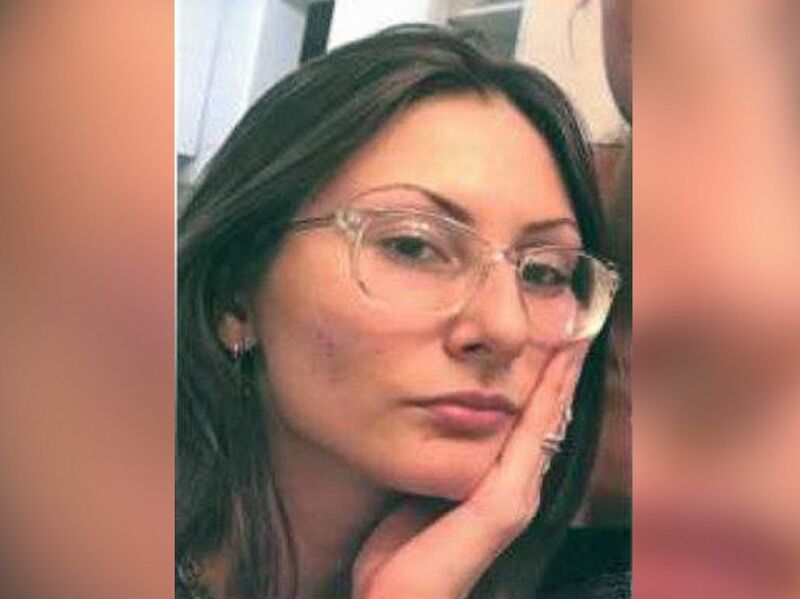 Colorado authorities are searching for Sol Pais, 18, after she allegedly traveled to the state and made threats to the Denver metropolitan area. Pais had allegedly expressed an infatuation with the 1999 shooting at Columbine High School in Littleton, Colorado. Because of her "troubling" comments and actions -- including buying three one-way tickets to Denver in consecutive days -- she was considered a credible threat to the community, Phillips said. The threat wasn't isolated to one school or individual, police said. 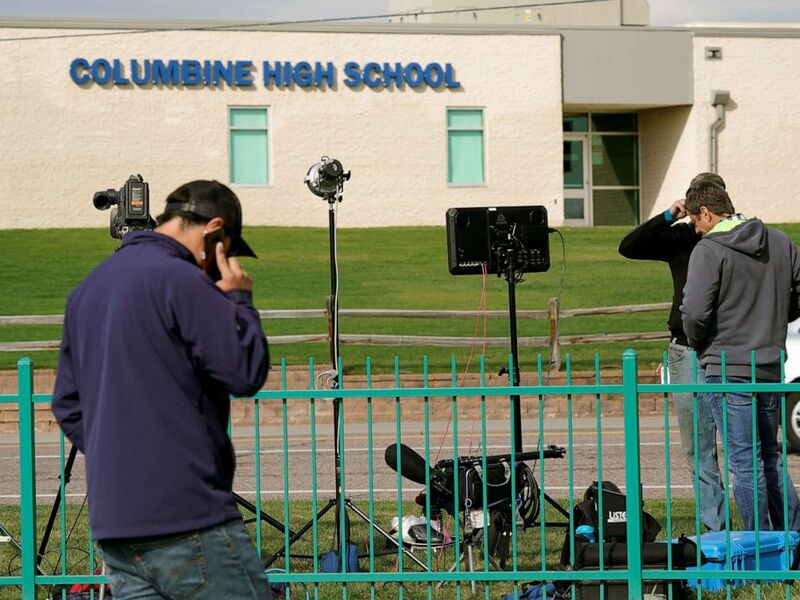 Members of the media gather outside Columbine High School after some Denver area schools closed during a police search for an armed woman "infatuated" with the Columbine massacre, in Littleton, Colo., April 17, 2019. We are not a tourist attraction and we are not a place for you to come and gain inspiration. 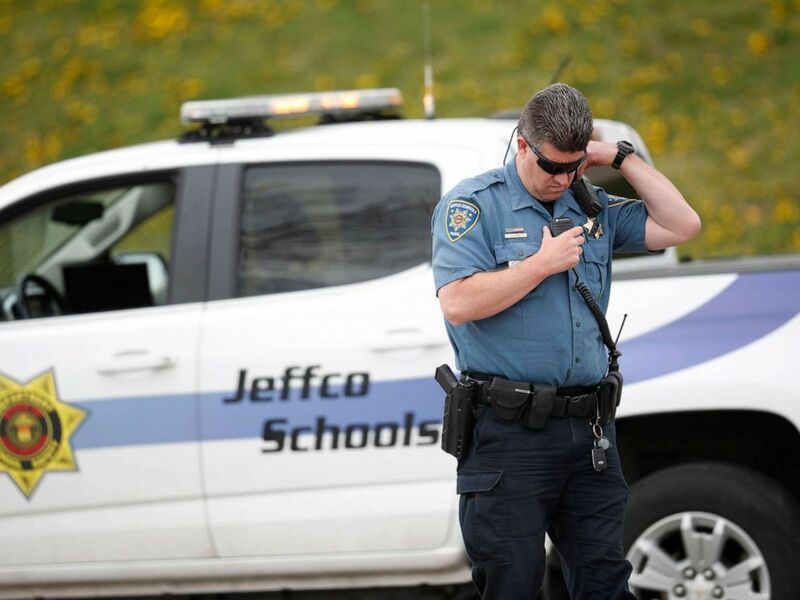 In the wake of the threats and the manhunt, schools across the Denver area were closed on Wednesday, including public schools in Jefferson County, which encompasses Columbine High School. 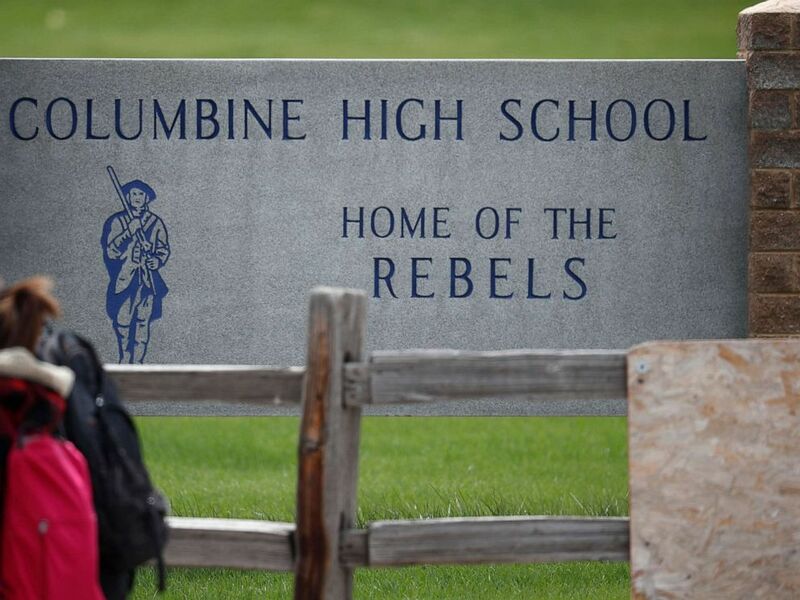 "This is supposed to be our time, our week and just our space to mourn," Columbine senior Ana Lemus-Paiz told ABC News. "Instead it’s being broken by this woman who's flown in from the other side of the country, who has no idea what it's like to live in this community." Students leave Columbine High School, April 16, 2019, in Littleton, Colo.
"We all felt safe and now we don’t," Lemus-Paiz said. "Everyone's just scared." "A student who doesn't feel safe at school is not a well-educated student," John McDonald, executive director of security and emergency management for Jefferson County schools, said at a news conference after Pais' body was found. 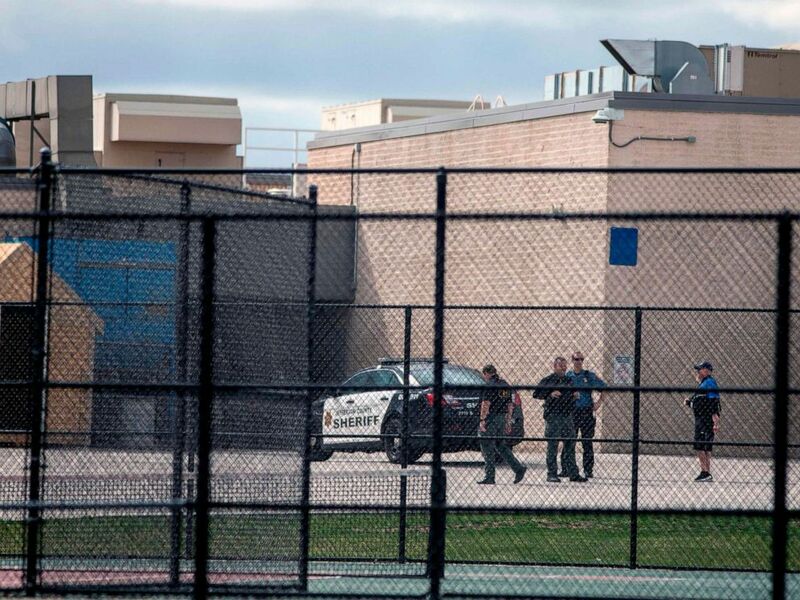 Police patrol outside Columbine High School on April 17, 2019 in Littleton, Colo., after all Denver-area schools were evacuated and classes cancelled after an active threat to the area made by Sol Pais. "I'm very thankful this threat is over and we can get back to the business of learning," he said. "But we know that Columbine continues to attract people from around the world, and if I have any message: we are not a place to come visit if you are not a student... we are not a tourist attraction and we are not a place for you to come and gain inspiration." 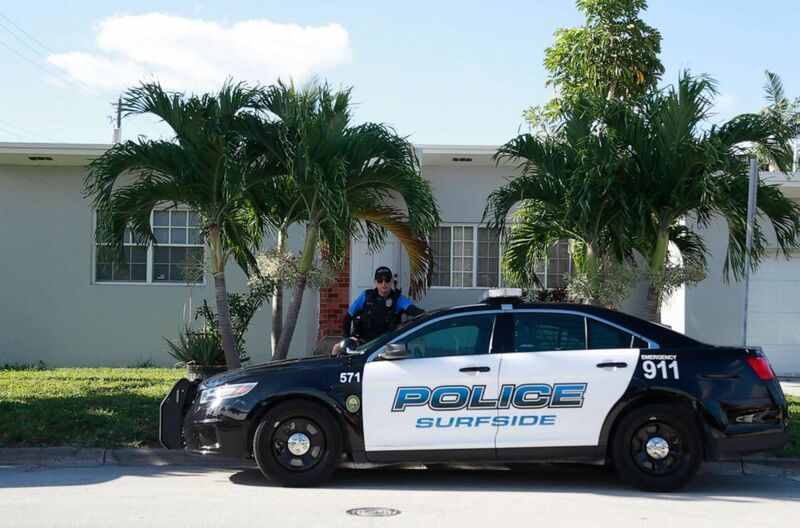 An officer from Jefferson County, Colo., Schools listens on his radio as students leave Columbine High School, April 16, 2019, in Littleton, Colo.
A police officer stands guard in front of the home of Sol Pais, April 17, 2019, in Surfside, Fla.
ABC News' Clayton Sandell, Jennifer Metz and Nery Ynclan contributed to this report.